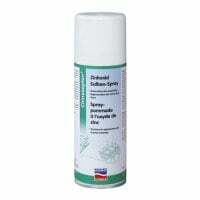 In the Cleaning & Care category, you will find ointments, drops, sprays and solutions for use in veterinary medicine. Whether wash lotions and soaps, skin care or claw care products, Praxisdienst offers you high-quality skin-protection products for humans and animals at affordable prices. 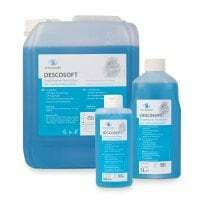 Whether it is brushes for cleaning your hands before an operation, or wash gloves for the preparation of the surgical field: Praxisdienst-VET offers useful cleaning aids. Udder care takes high priority in dairy farming and veterinary medicine in general. You will find sprays and ointments for udder care here. 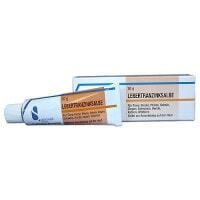 Popular skin care products for man and animal - available at Praxisdienst-VET at affordable prices. 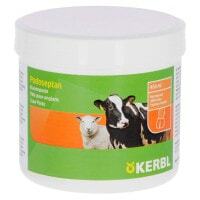 In this section, Praxisdienst-VET offers pastes, oils and the necessary equipment to maintain and care for hooves! 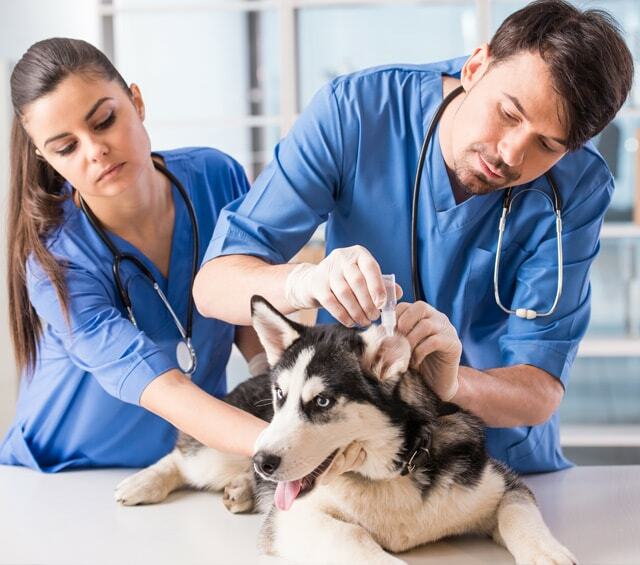 Here, you will find ointments and solutions for resale to animal owners or for direct use in the practice! This category offers further useful products for the care of animals, such as cat litter trays and cleansing shampoos for dogs. Order here now online: pest control products for man and animal. 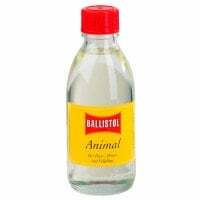 Here, you will find lotions for preparing animals for operations, as well as cleansers and cleansing disinfectants for washing human hands. 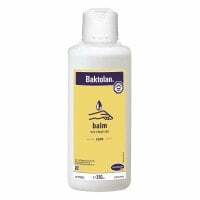 The cleaning and care of skin and hands carries great importance in veterinary medicine. Frequent use of disinfectants and antibacterial wash lotions, however, not only destroys pathogenic microorganisms, but also the skin's own acid mantle. If this is destroyed, then light inflammation and allergies can arise. To retain or restore the natural functions of this skin barrier, there are various skin and wash lotions available with nourishing ingredients. Not only is the healthy retention of human skin highly relevant, but so is the regeneration and care of animal skin. Likewise, inflamed changes in the eye and ear areas must be treated with special ointments and eye drops so as not to irritate these sensitive organs and cartilages. Praxisdienst offers you products for hoof and claw care for equids and cattle, as well as insecticides and skin care products for humans and animals. For protecting the udders of large animals, there are ointments and creams available that care for the udder after undergoing heavy stress. They also care for the elasticity and resistance of the skin. Discover the Lubrosan-Cs Udder Care Cream for large animal udders. Sterile hand and nail cleaning brushes are used for washing during pre-operative preparation. They provide hygienic cleaning of the interdigital spaces on the hand and the fingernails without destroying the skin barrier. Wash gloves find diverse application within veterinary medicine. With the fibrous fleece gloves, animals and surfaces can be easily washed. Skin care is important for maintaining the skin's protective barrier. If it is damaged, then inflammation and allergies can arise. Even damaged skin requires ample moisture in order to optimally heal. 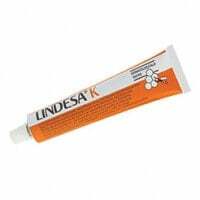 You can find affordably priced ointments, creams and sprays for strengthening and regenerating human and animal skin barriers at Praxisdienst. Cleaning and caring for horse and equid hooves is extremely important. If the hooves are not regularly cleaned and professionally treated, then they are more subject to diseases that could lead to lamenesses. A sick hoof can negatively effect the animal's entire motor system and cause other problems, such as arthritis. The hooves on cattle that are predominantly kept in a stall wear down very poorly. The balance between growth and wear of the hoof is negatively influenced in that the hoof can only wear down poorly. 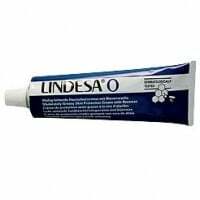 In our online shop, you will find pastes, oils and tools for caring for horse hooves and cattle hooves. In our online shop, we offer you a wide spectrum of nourishing products for veterinary wound treatment, such as wound irrigation solutions and ointments or drops for animal eyes and ears. Prior to hygienic and surgical hand disinfection, it is required that one first thoroughly wash the forearms and hands. Because intense and frequent hand washing can remove natural skin oils and cause damage to the acid mantle, gentle and mild hand wash lotions and soaps should be used. Likewise, it is important that viruses, bacteria and other pathogenic microorganisms be reliably removed. 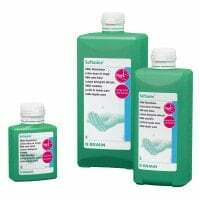 Praxisdienst offers you mild and skin-friendly, yet effective, hand washing lotions and soaps for veterinary medicine. In our assortment, you will find repellents for preventing ectoparasitic infestations, in addition to the high-quality tick and flea removers. Products from cdVet are plant based and do not additionally strain the animal organism. 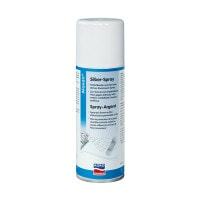 This prevents side effects like rashes or localised reddening, while also effectively fighting fleas, ticks and flies. 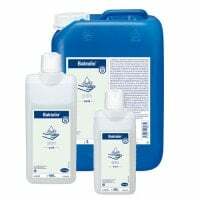 In the “Miscellaneous” category, you will also find lubricant and small animal litter boxes, as well as accessories for animal cleaning and care. Do you have questions about the products in our Cleaning & Care» category or could you not find the appropriate accessories for your purposes? Our customer service will happily advise you by email, chat or telephone.